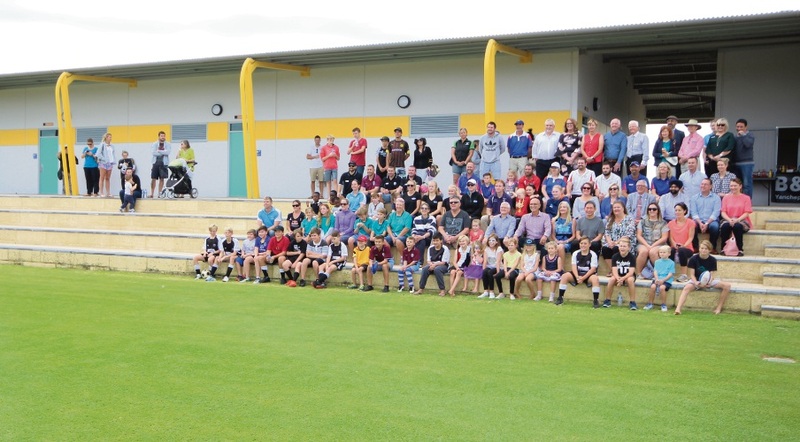 Local sporting clubs joined officials for the opening of Yanchep’s playing fields. REGIONAL sports facilities will cater for the growing population, expected to surpass 18,000 in Yanchep and Two Rocks. The City of Wanneroo officially opened the $8.3 million Yanchep active open space and clubrooms on Saturday. Mayor Tracey Roberts said it was a large, growing area and the City recognised the importance of sport to engage youth. 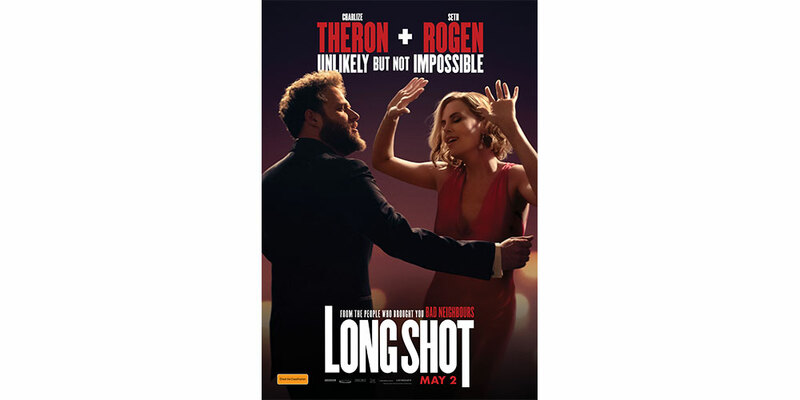 She said the opening marked the culmination of eight years work with developer Yanchep Beach Joint Venture, sports groups and the State Government. She acknowledged the developer’s help through early provision of a site and development of the access road. Butler MLA John Quigley said it had been a long journey, starting before 2010 when the concept was first envisaged by YBJV chief executive Gin Wah Ang and then-mayor Jon Kelly. “We’ve now ended up with, I think, the best suburban football ovals in Perth – they are just sensational,” he said. Hamish Davies (11) from the Yanchep District Junior Football Club. 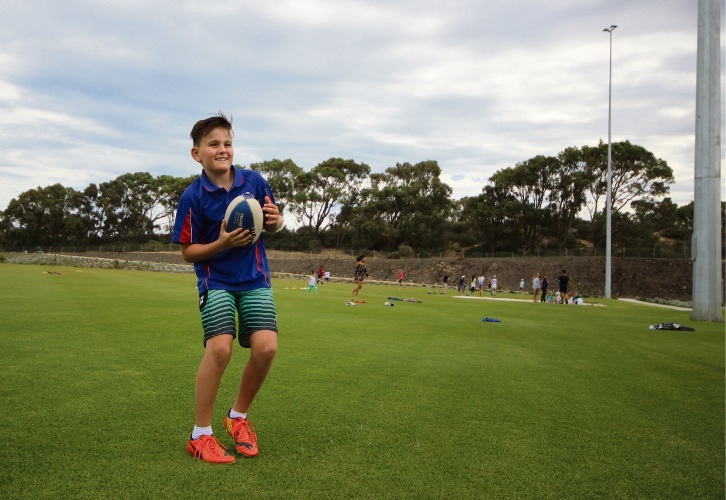 Yanchep District Junior Football Club and Yanchep Red Hawks Football Club have started training at the playing fields, which include two multi-purpose ovals for football, soccer, cricket, rugby and athletics. The first matches will take place at the end of this month. Junior footballer Hamish Davies (11), who attended the March 24 opening with his father Paul, said the ovals were “pretty cool”. The facility will also be home to Yanchep United Soccer Club, Yanchep Netball Club, Yanchep Little Athletics Club and Yanchep Red Hawks Cricket Club. It has two multi-purpose hard courts for netball, basketball and tennis; cricket nets and long jump and discus pits; and floodlighting. The City expects to complete a playground this month. The open space also has perimeter fencing, pathways, passive recreation areas, carparks and drop-off facilities.